Over the years, I have turned to various resources for my trip planning over and over. Now, I’m sharing them with you. You’ll not only save money but also your sanity. 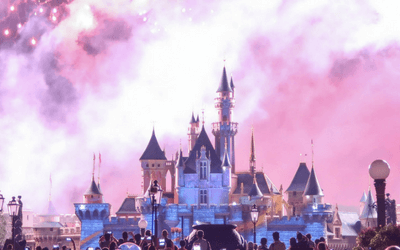 Whether you’re planning a trip to Tokyo Disney Resort, Hong Kong Disneyland, Shanghai Disneyland, there’s something here you’ll find useful. Some links are affiliate links where we receive a small commission (at no extra cost to you) when you make purchases through those links. This helps keep the website running and allows us to continue bringing you valuable content to help plan your trip to Asia. You can read our full disclosure here. Another way to support us is through Patreon and you’ll receive exclusive benefits. All tickets listed here are with our affiliate Klook, which is a service we have used and recommend. 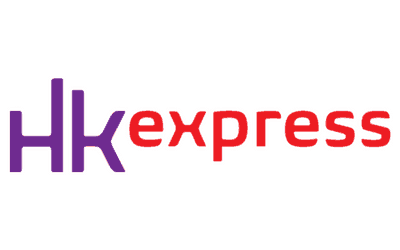 Use promo code KLKTDREX to save an extra $4USD off your first order. 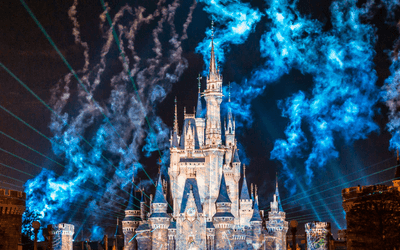 We recommend buying your park tickets for Tokyo Disneyland & Tokyo DisneySea ahead of time. Choose between a 1-day and 2-day ticket. 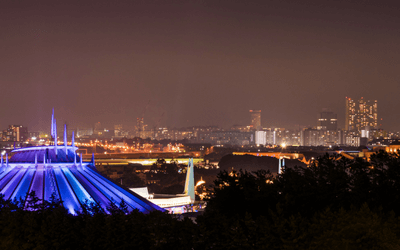 Save up to 15% on your park tickets for Hong Kong Disneyland! Choose between a 1-day or 2-day ticket. 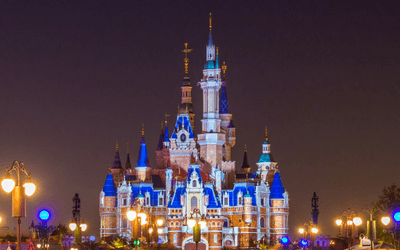 Save yourself up to 7% off your park tickets for Shanghai Disneyland! Use our code above for extra savings. Chances are you’ll want to experience other brilliant attractions and destinations in Japan. 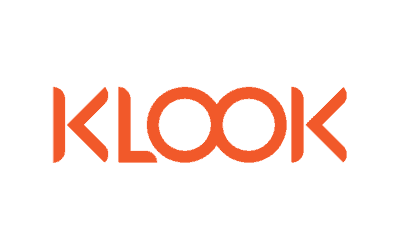 Klook offers tickets for places such as Universal Studios Japan (plus Express Pass), Ghibli Museum, Sanrio Puroland, and the Robot Restaurant. Hong Kong is a beautiful city and full of things to do outside of Disneyland. 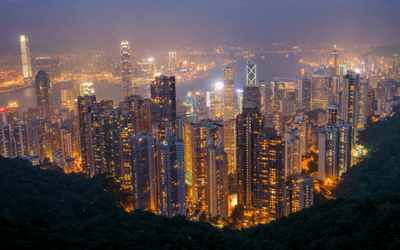 We recommend checking out Victoria Peak, Ocean Park, and Madame Tussauds. 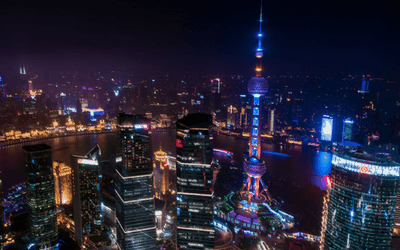 Choose from various private tours through Shanghai and experience the best of this marvelous city! 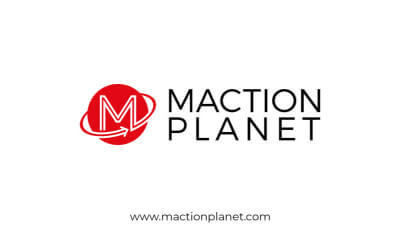 If you want the best possible tour of Tokyo, then Maction Planet is the best of the best. With over 140 5-star reviews on trip advisor, the reviews speak for themselves. Tell him TDR Explorer sent you and he’ll take care of you. Read our Tokyo Tours page for more info. This is my favourite website for initial flight prices. The best part is the easy way to set up alerts for the dates you select for your trip. 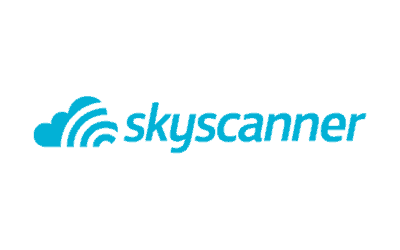 When I want to make sure I’ve exhausted all my options, I check with Skyscanner. 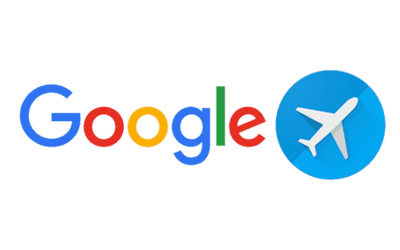 They often show airlines that other search engines miss. If you’re flying from Tokyo to Hong Kong, this is my preferred airline. 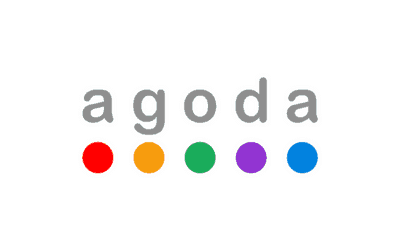 They often have sales and you can sometimes get a roundtrip for around ¥10,000 (~$90 USD). The best place to book hotels in Asia. If I am not staying at a Disney Hotel, this is my preferred site to book hotels. Find excellent places in Tokyo, Hong Kong, and Shanghai. There are a number of excellent properties near Tokyo Disney Resort, Hong Kong Disneyland, and Shanghai Disney Resort. If you don’t want to pay hotel prices, then this is an excellent alternative. 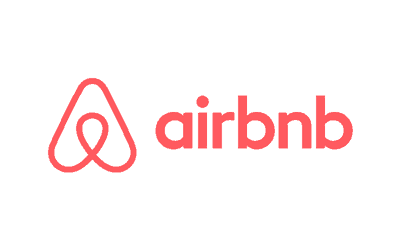 Another excellent option for booking your non-Disney hotels in Tokyo, Hong Kong, and other destinations. 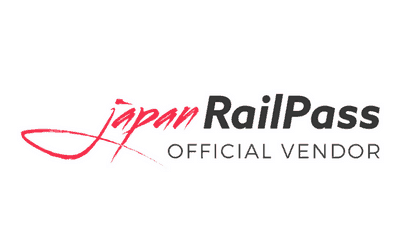 If you’re doing extensive travel within Japan via Shinkansen (bullet train) or local trains, then you’ll want to buy the JR Rail Pass and save yourself a ton of money. If you’re spending some time in Tokyo, then you’ll want to get a metro pass for the subway, which gives you unlimited rides for 24, 48, or 72 hours. Pick this portable wifi hotspot up at Narita or Haneda Airport and you’ll stay connected throughout your trip. If you’re doing both Hong Kong and Shanghai in a single trip, then this single SIM card is an excellent option. It works in both countries and in Shanghai you are not blocked by the Great Firewall of China. This also works if you’re just visiting one city or the other. If you want to stay connected, then this battery is a must. 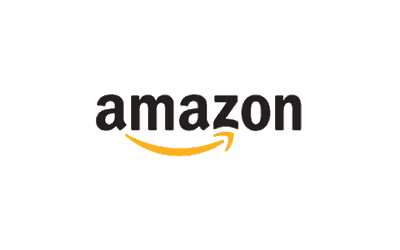 It’s our most recommended and most popular on Amazon. 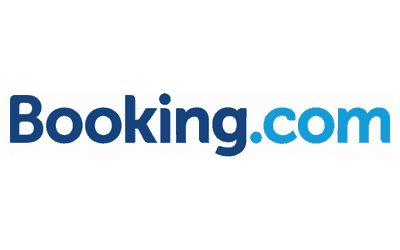 My recommended company for travel insurance. Simple, easy, and affordable. Takes the worry out of traveling abroad. Photos of Cinderella Castle at Tokyo Disneyland and the Enchanted Storybook Castle at Shanghai Disneyland courtesy of Duy Phan Photography.